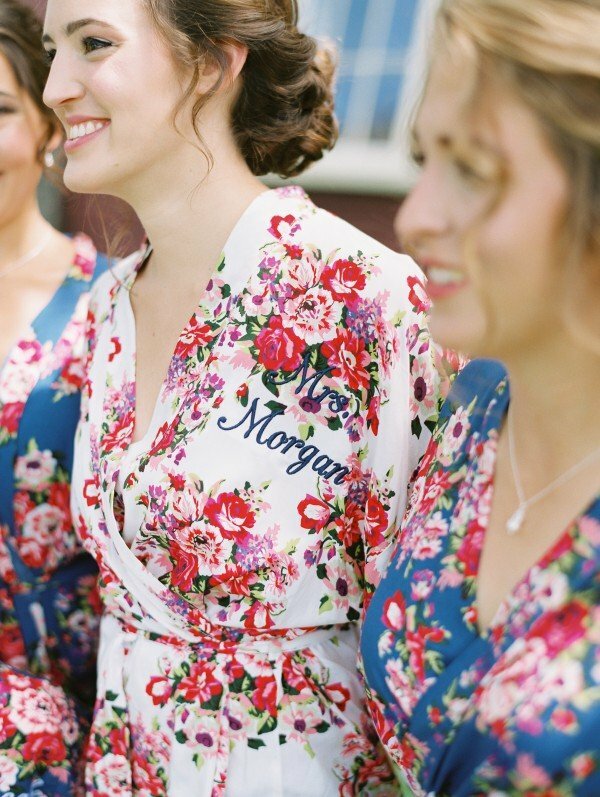 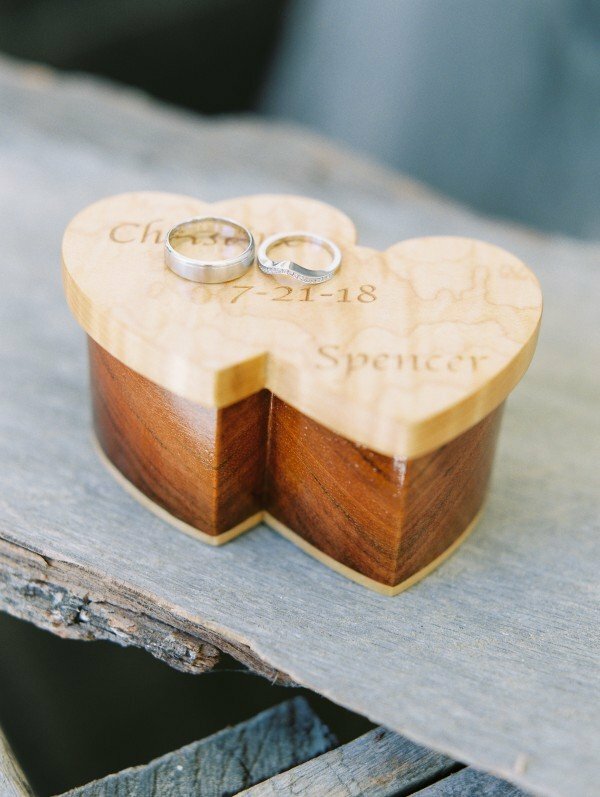 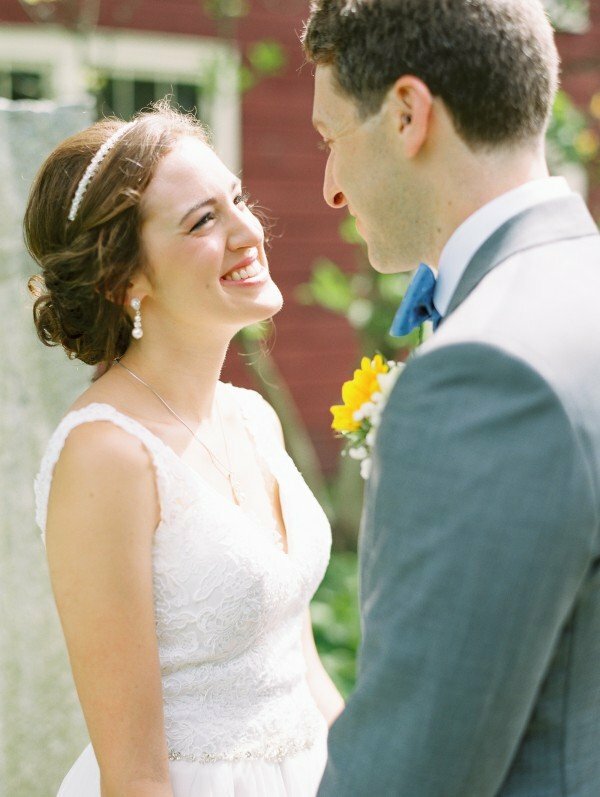 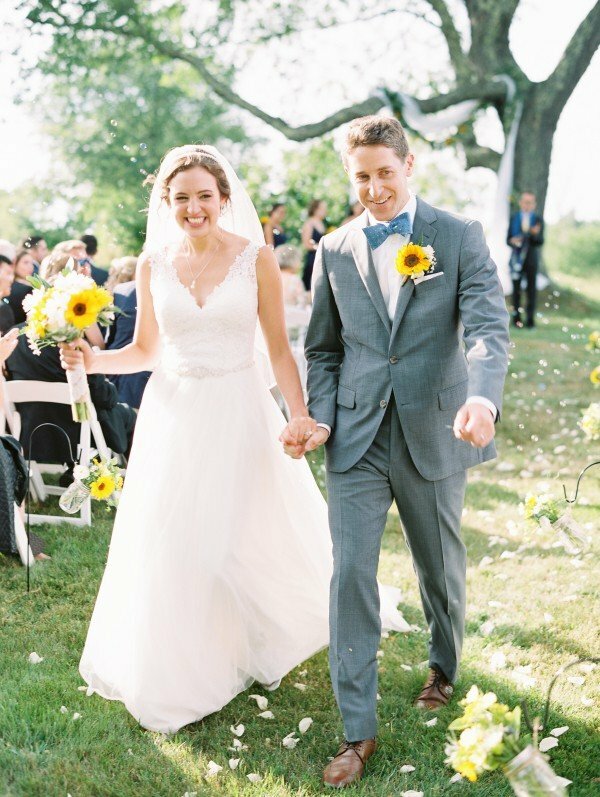 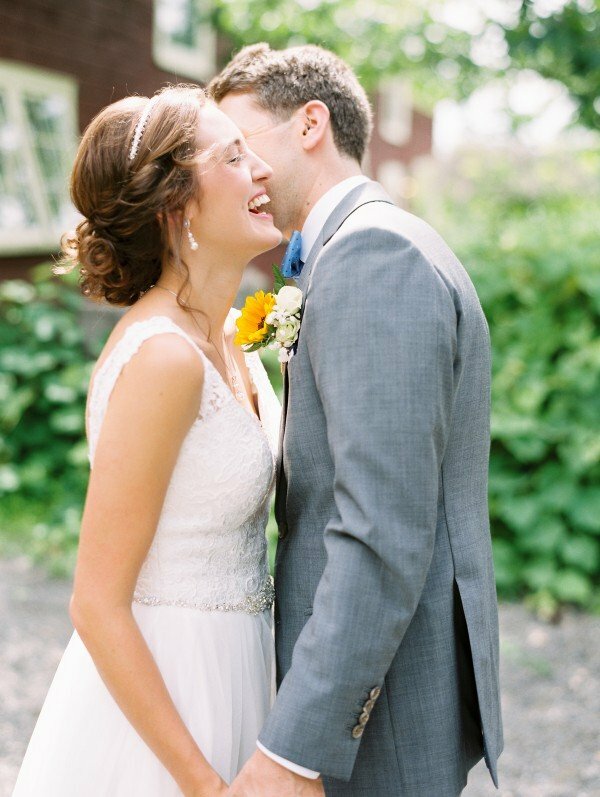 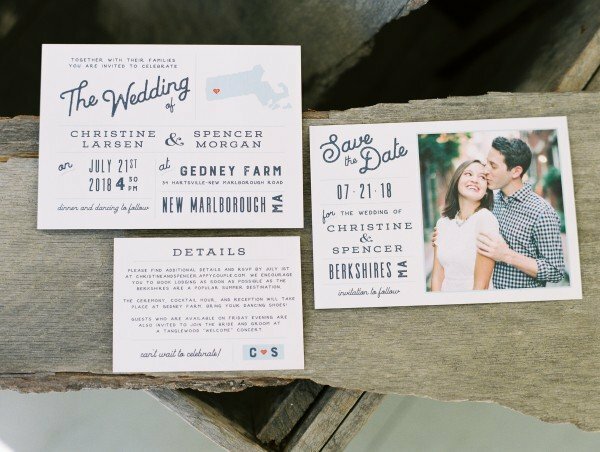 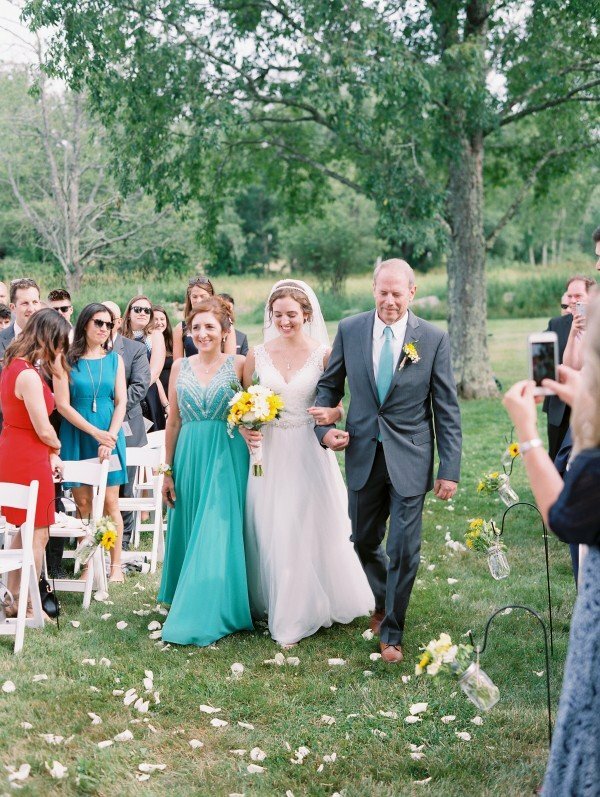 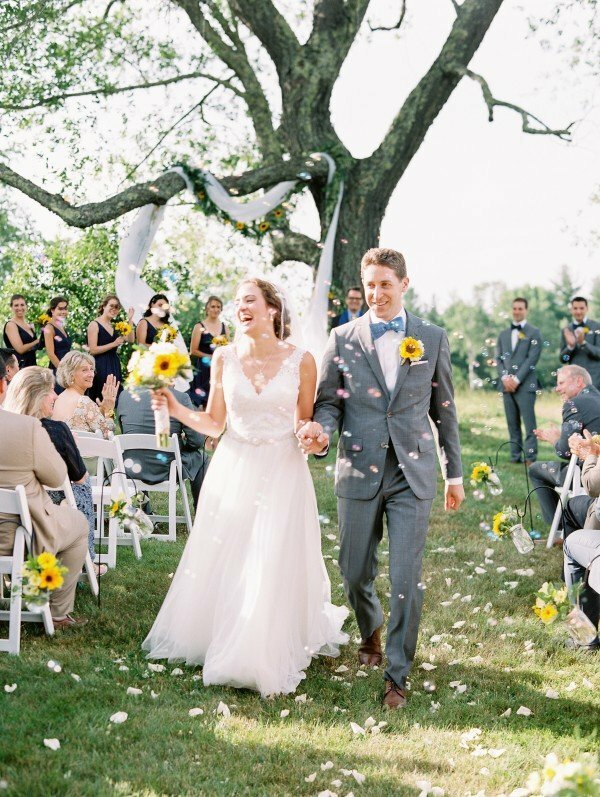 Chrissy and Spencer Morgan tied the knot in the Berkshires of Massachusetts last summer. 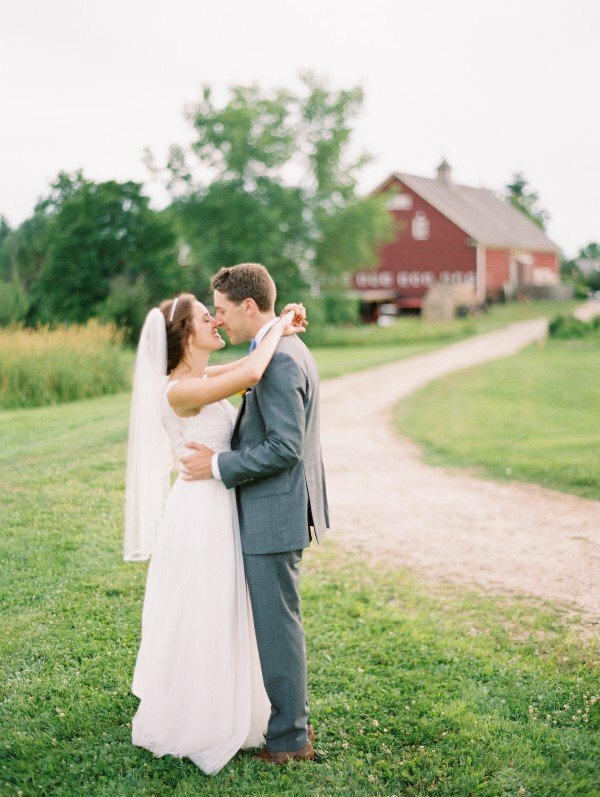 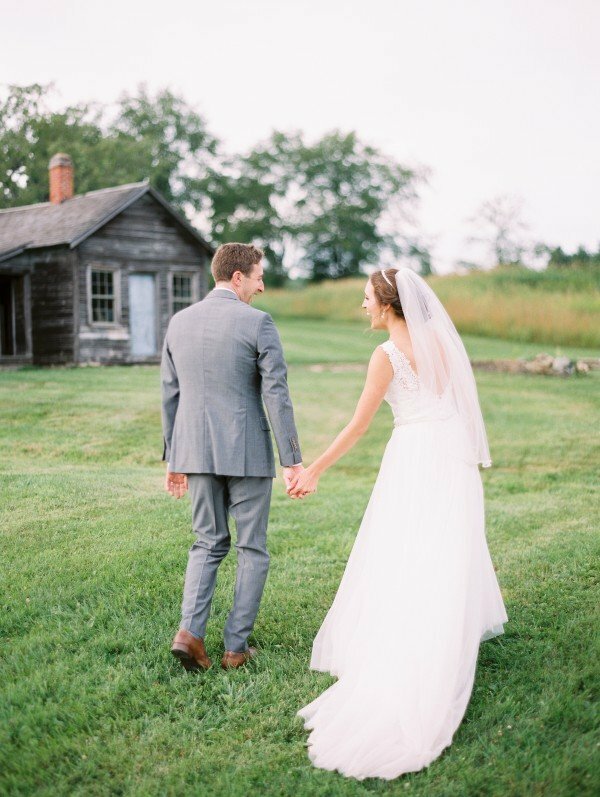 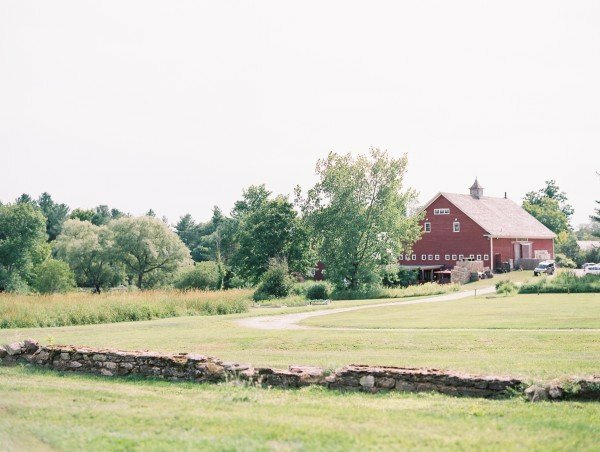 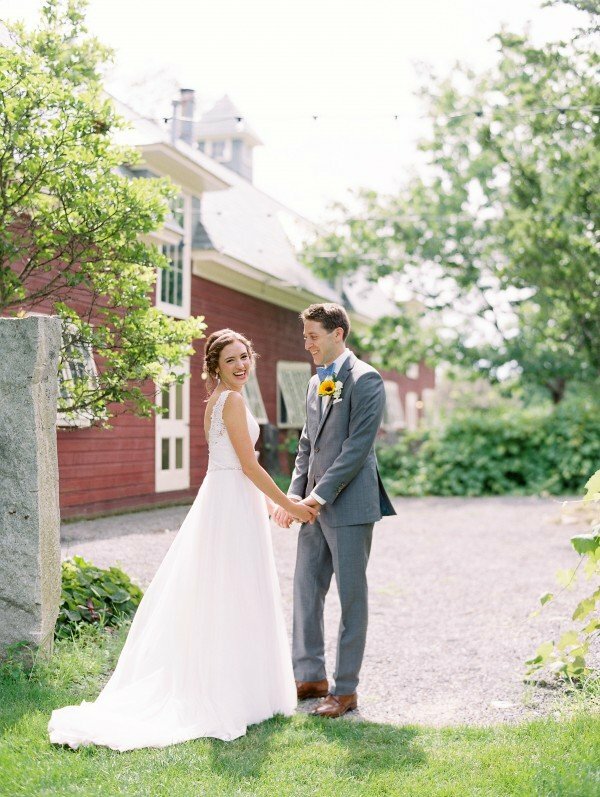 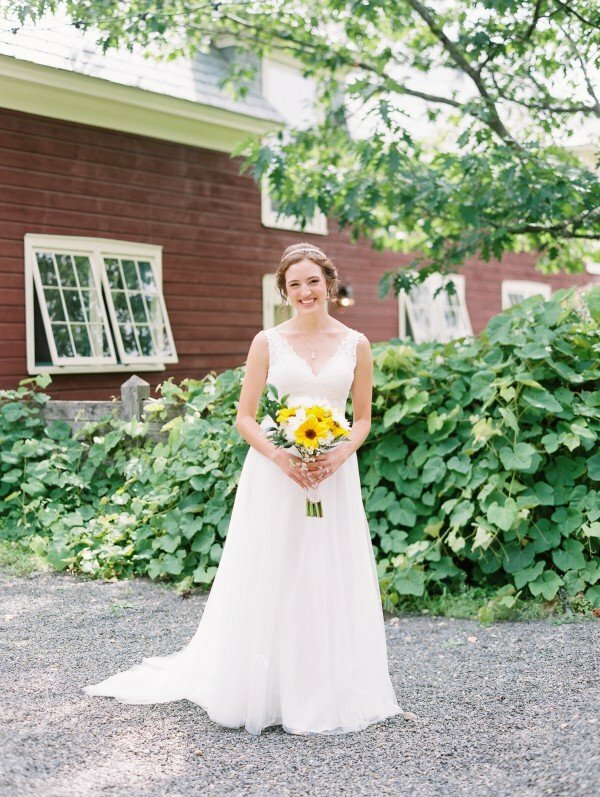 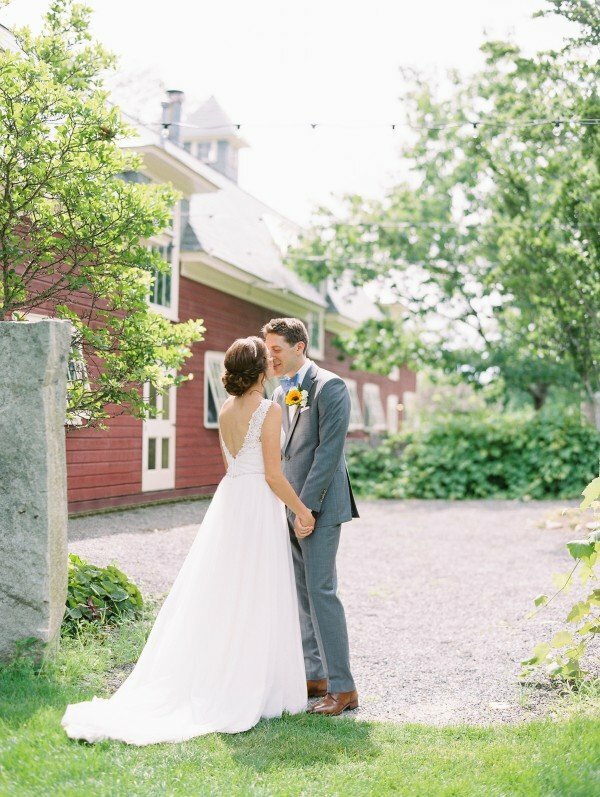 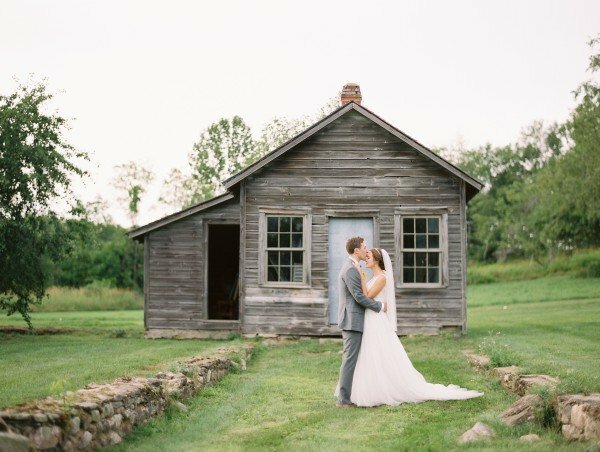 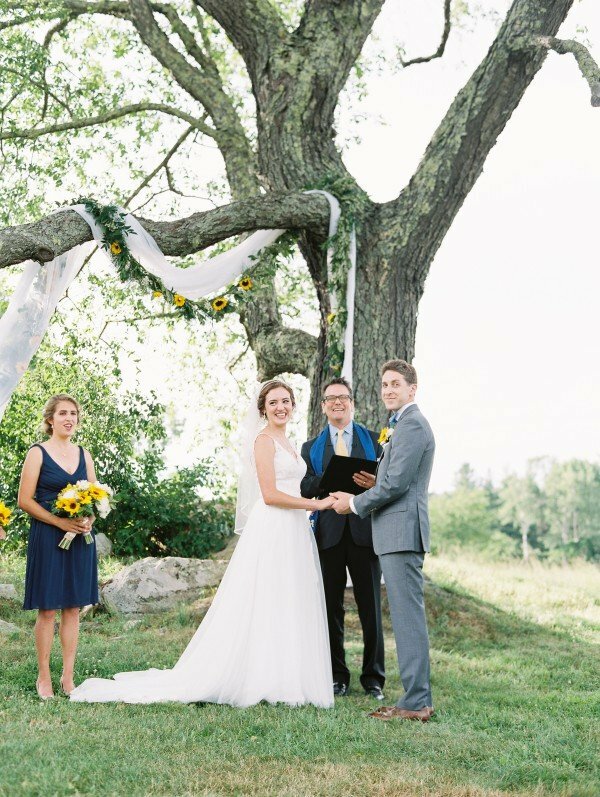 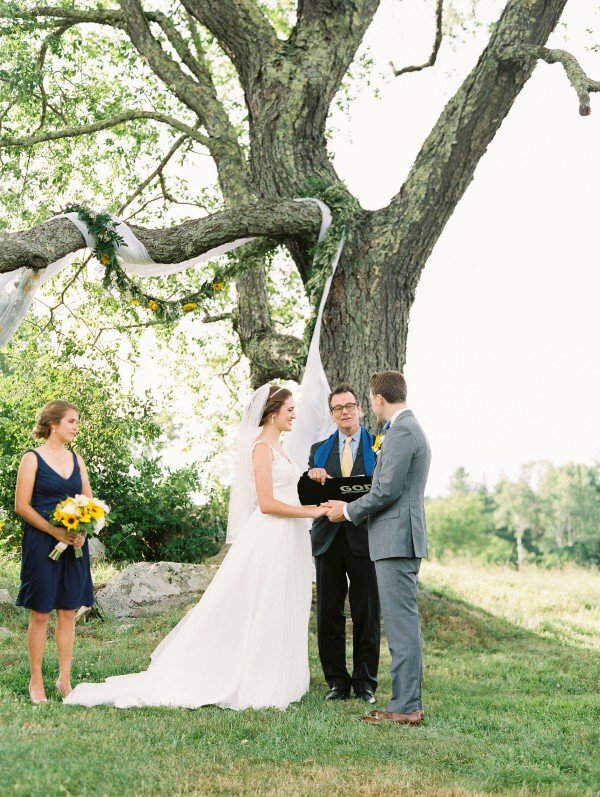 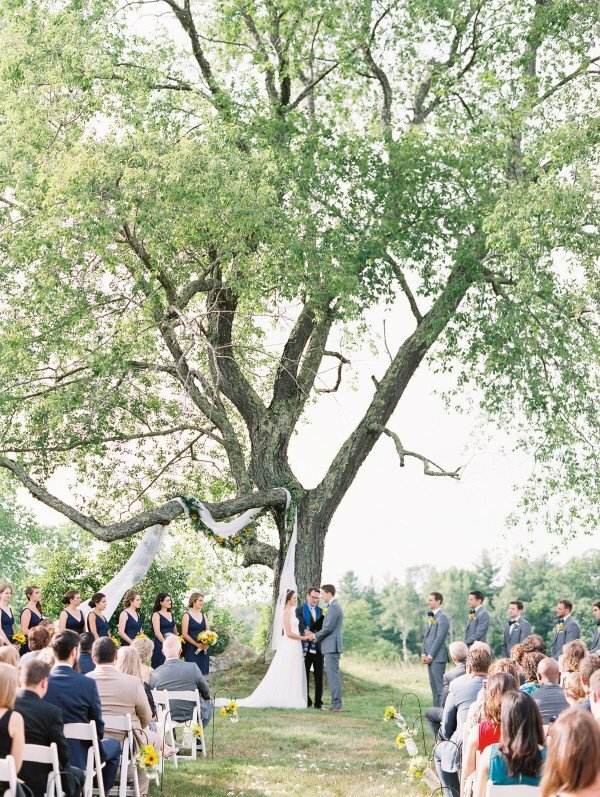 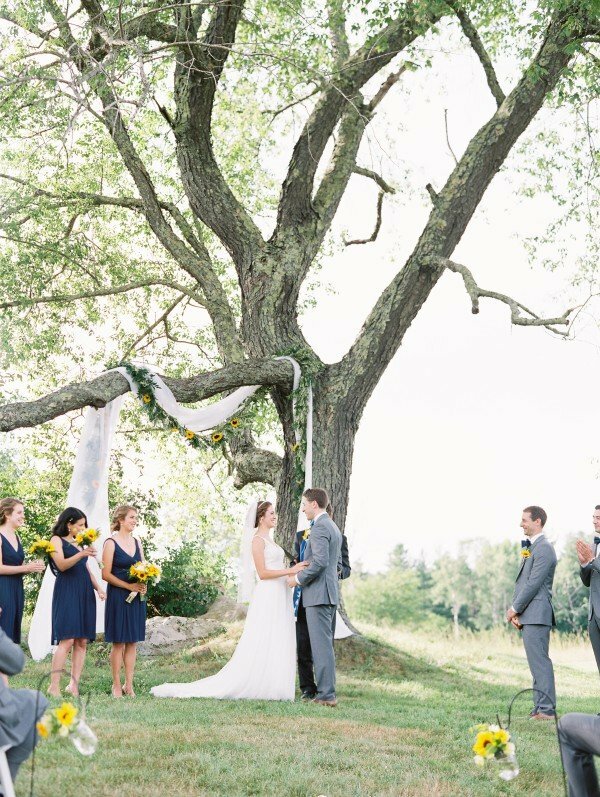 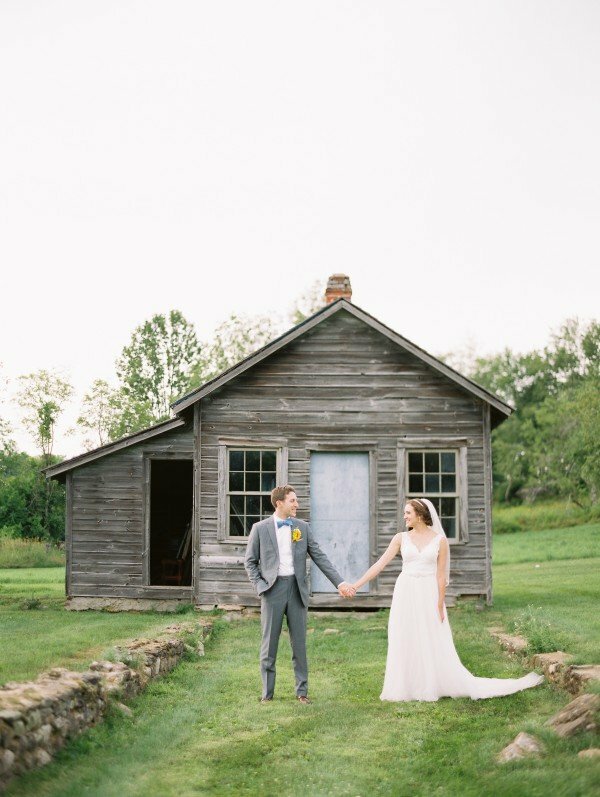 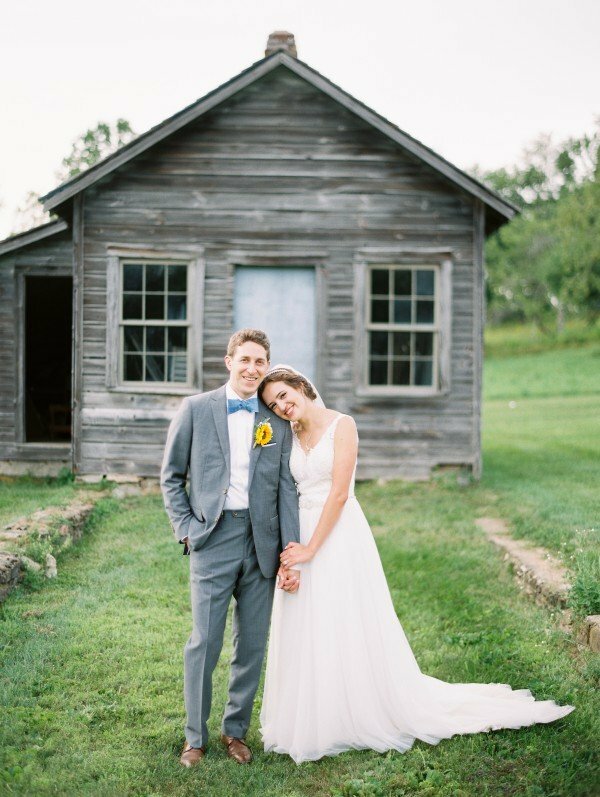 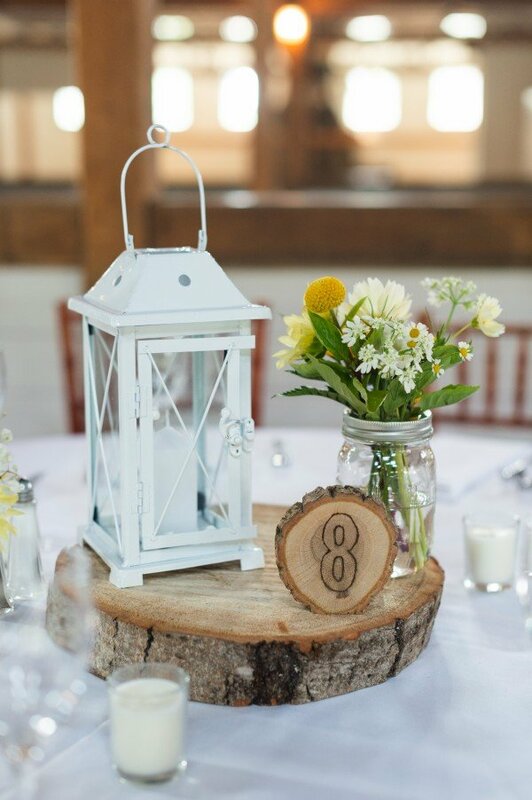 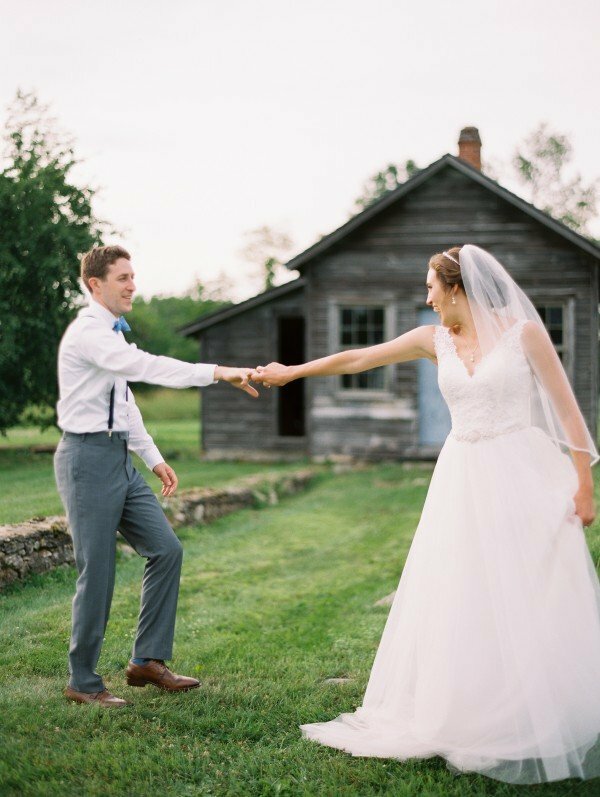 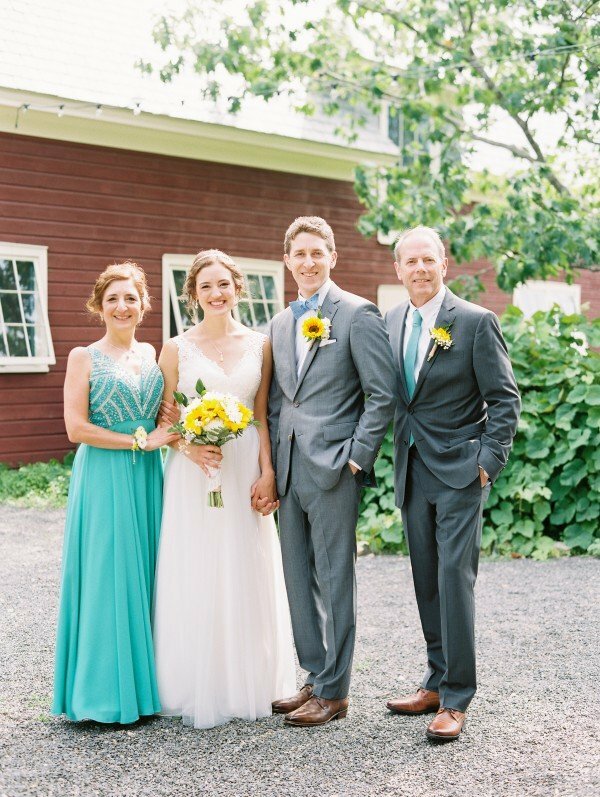 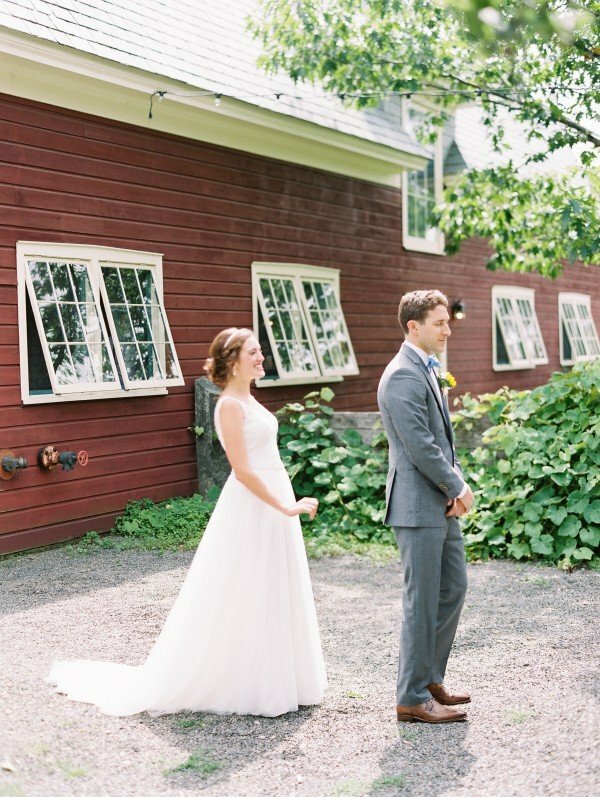 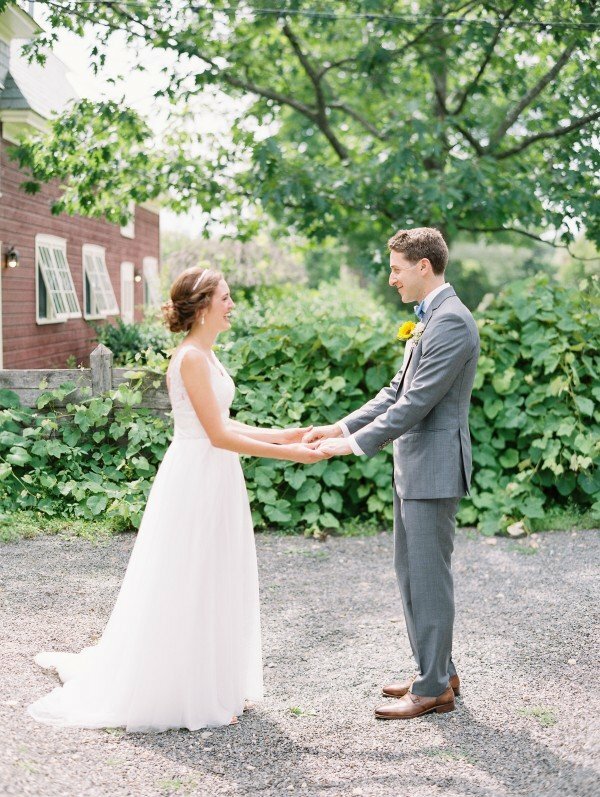 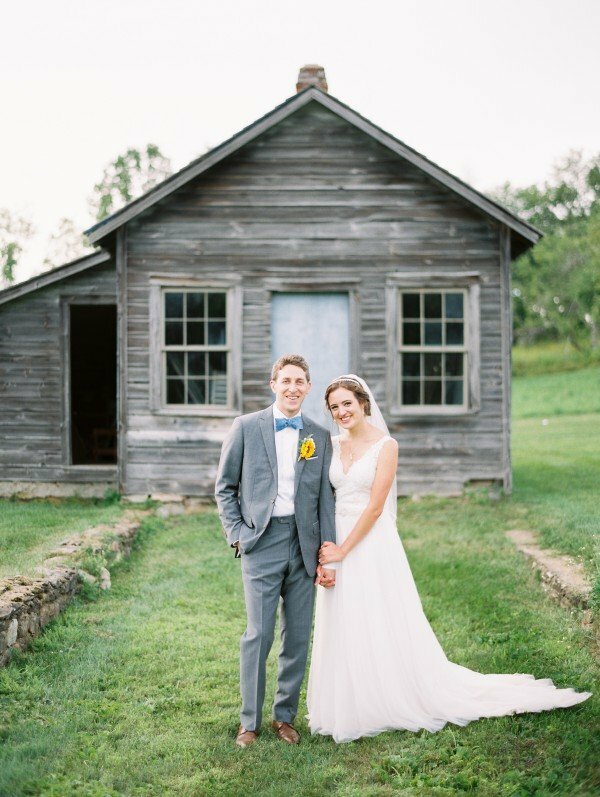 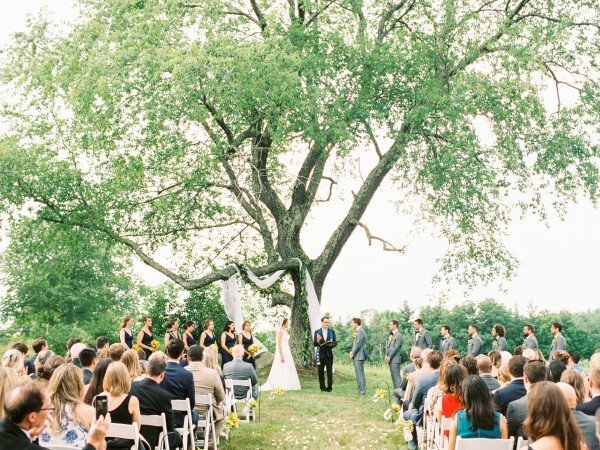 They wanted a venue that was both rustic and elegant, and Gedney Farm ended up fitting their vision perfectly. 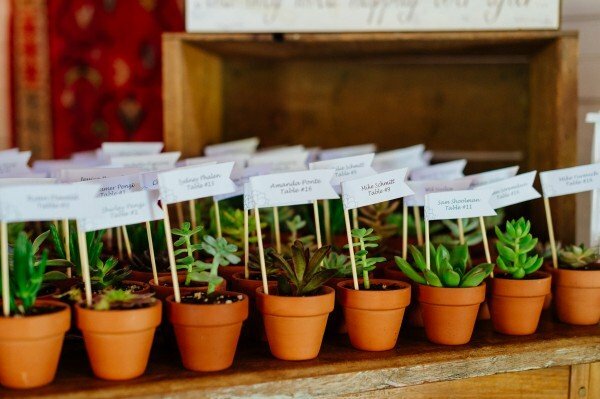 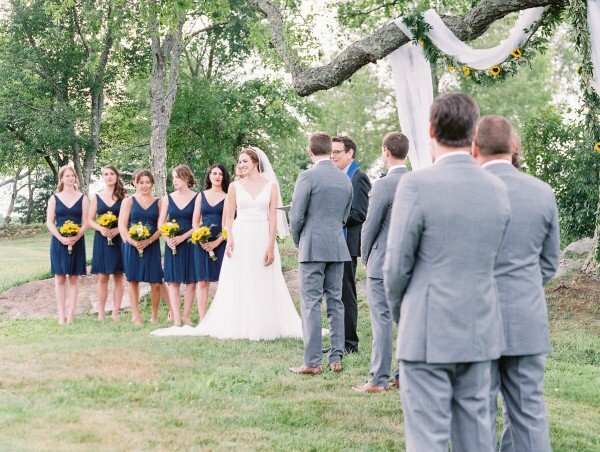 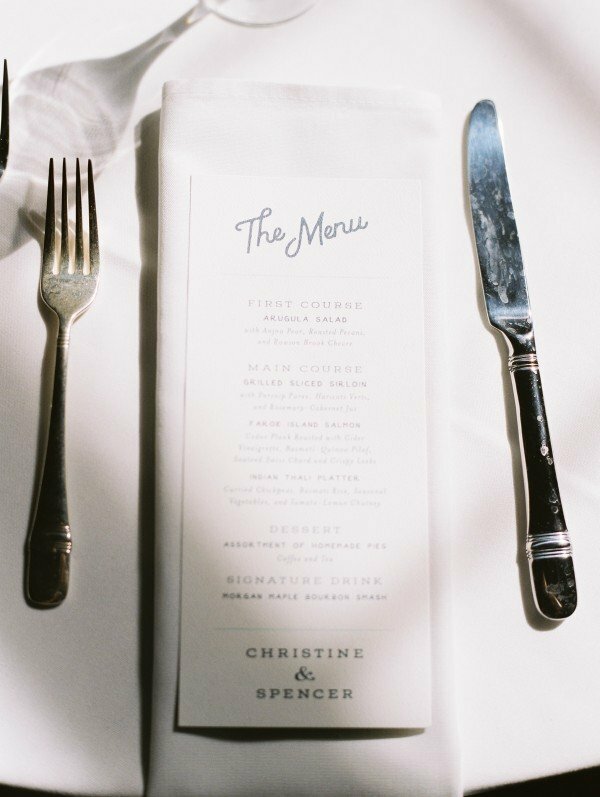 Captured beautifully by Leila Brewster, the couple celebrated the day with family and friends (though Chrissy admitted it was hard to narrow down the guest list! 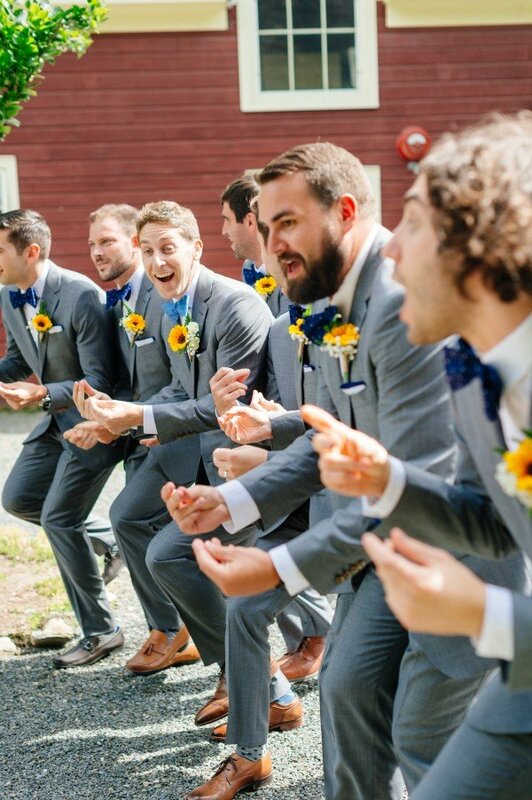 ), with a heartwarming wedding they will never forget. 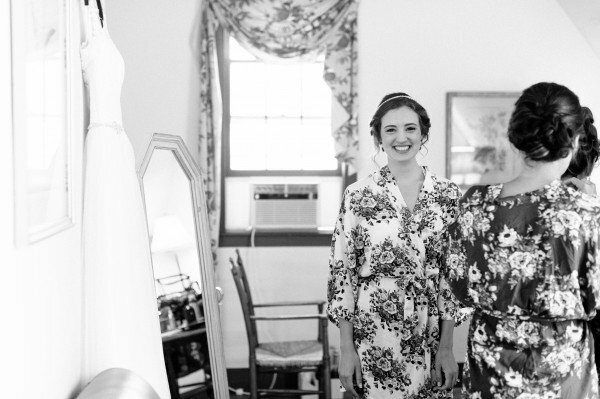 Check out the big day below, along with a Q&A with bride Chrissy! 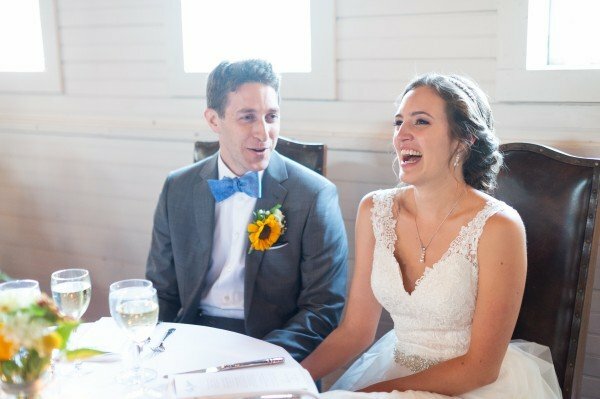 We actually met online! 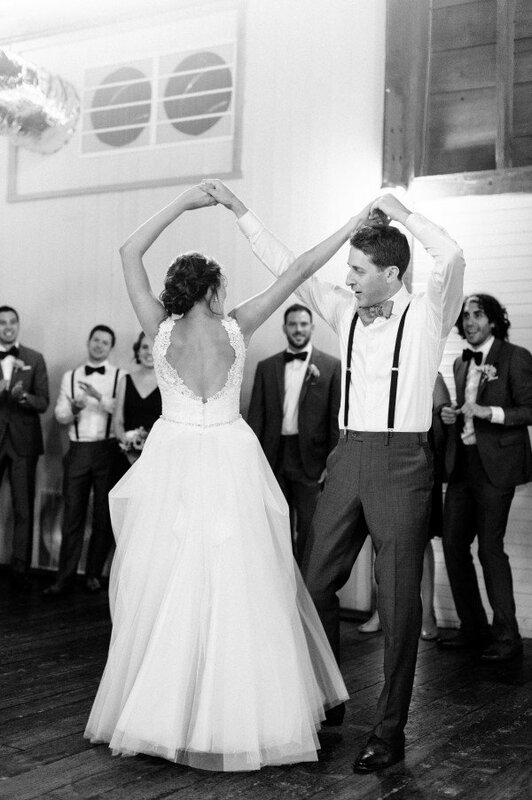 I made the first move- I was impressed by his down-to-earth profile and our mutual love of dancing to 90’s music. 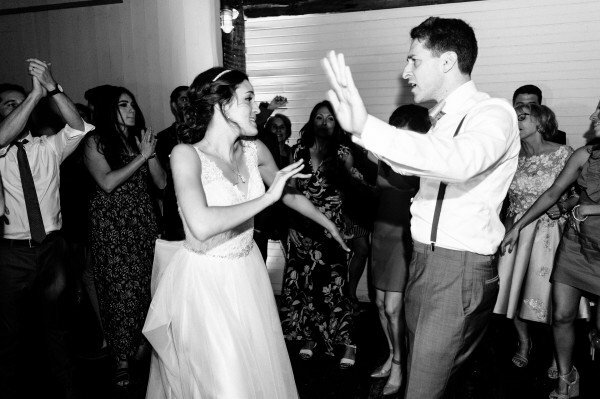 Our first date was at a very trendy bar called “Drink”- we go back often. 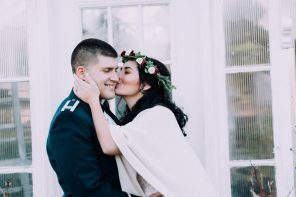 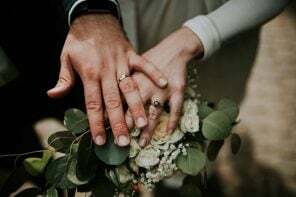 Tell us about your wedding timeline and the planning process…how long did you have, how did you start, what was the most difficult part? 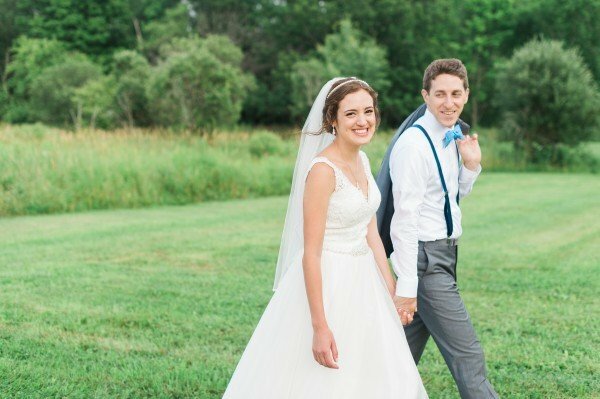 We got engaged right before Christmas 2016 and got married in July 2018 (I’m a teacher, so it had to be the summer!) 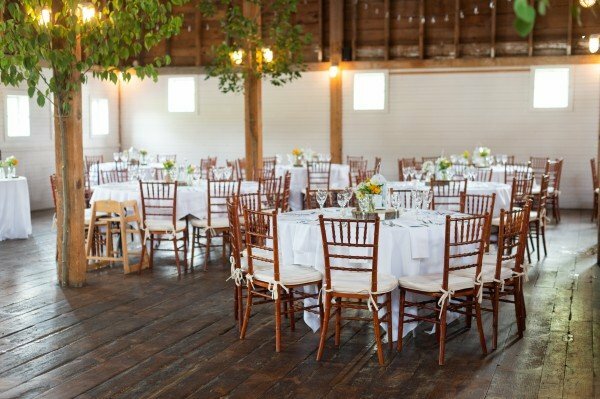 We found our venue relatively quickly and booked the date soon after our engagement. 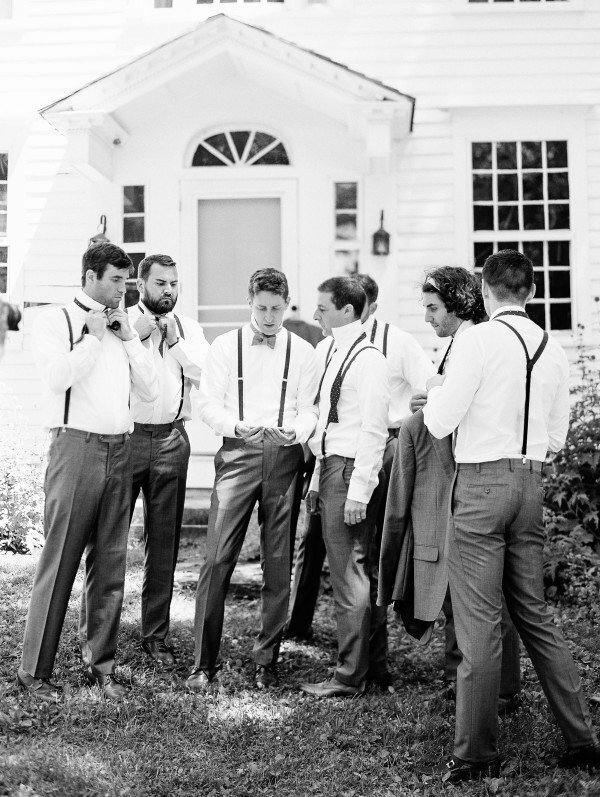 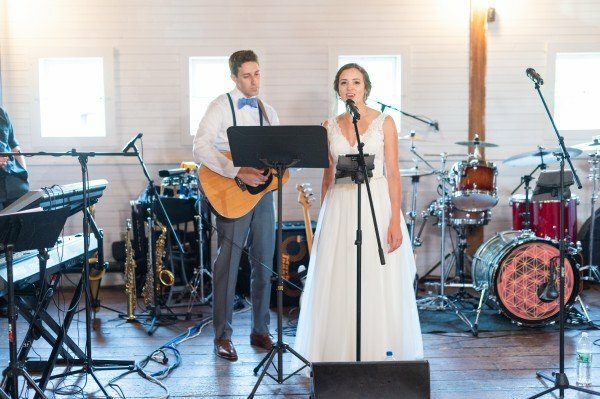 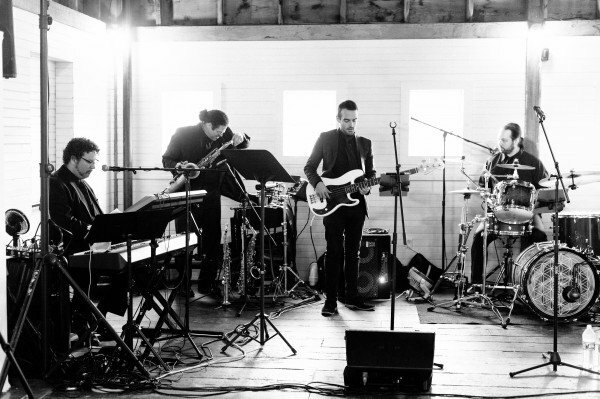 From there, it was most important to us to find the perfect band and photographer (and we did!) 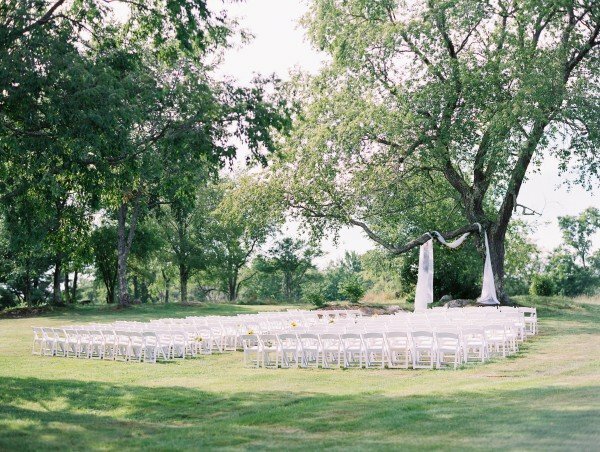 The hardest part was making the final guest list and securing lodging options for different budgets and needs. 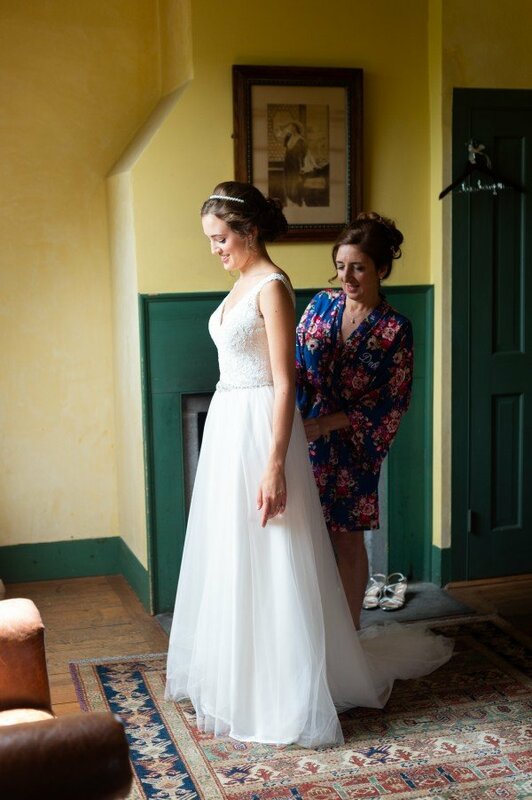 For me, the dress was the easiest (I got the second one I tried on). 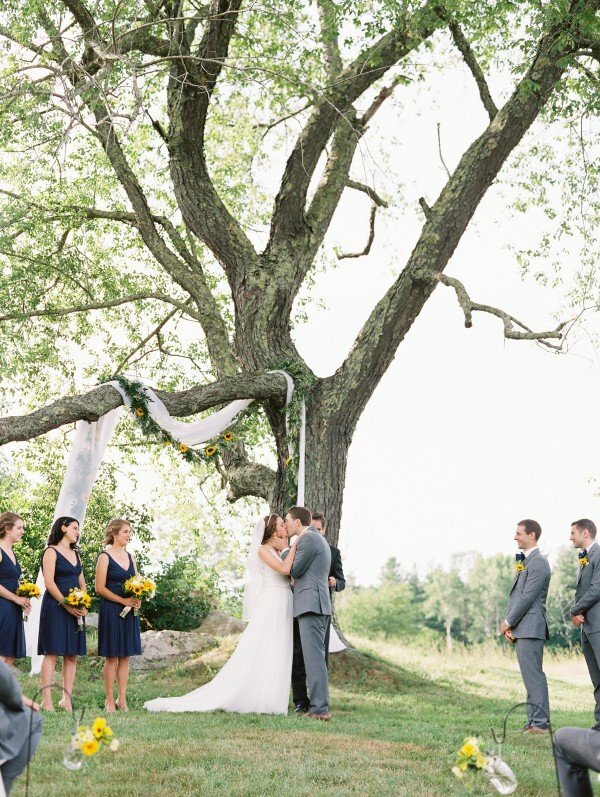 We knew we wanted to get married in the Berkshire area. 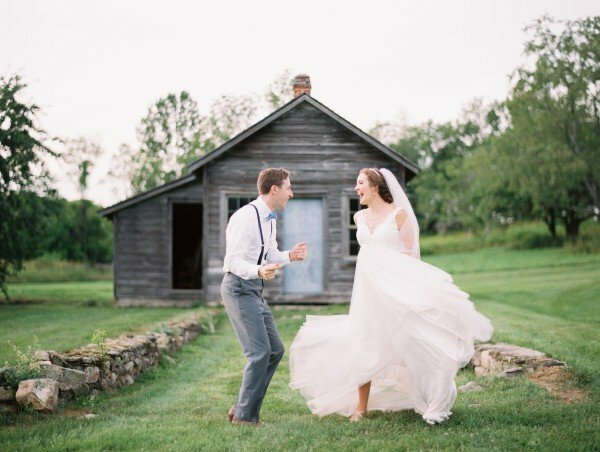 I am a music teacher which is part of the reason we found the Berkshires- I worked at a music camp through the BSO, fell in love with the area and soon took Spencer back with me! 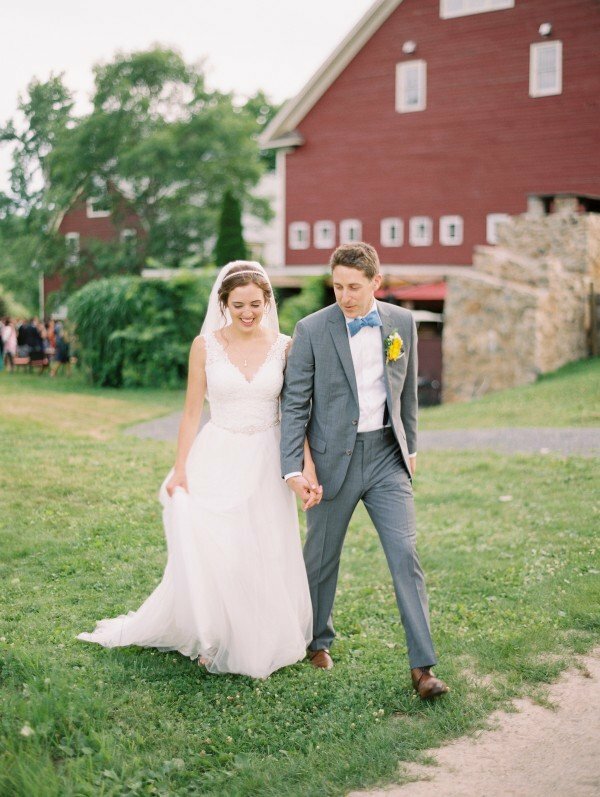 We love going to Tanglewood concerts every summer and had a vision of inviting all of our guests to join us for a concert and picnic the evening before our wedding. 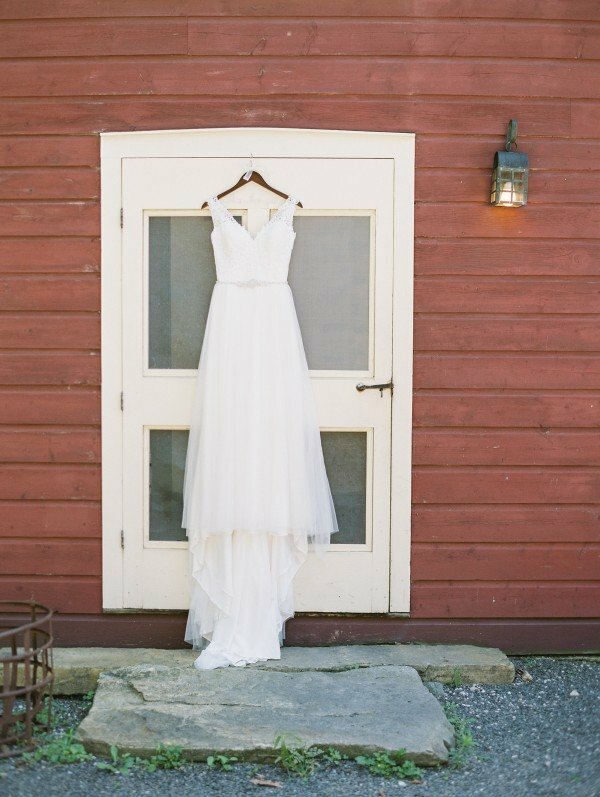 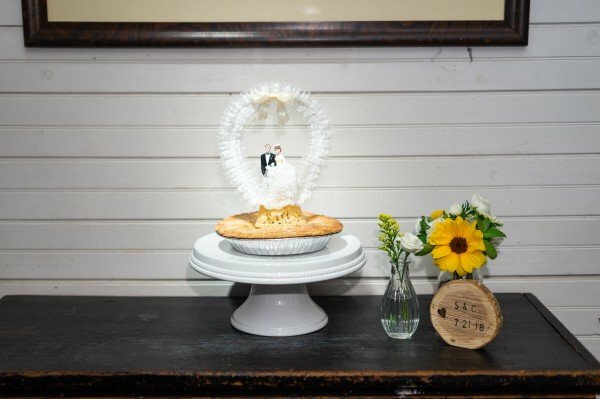 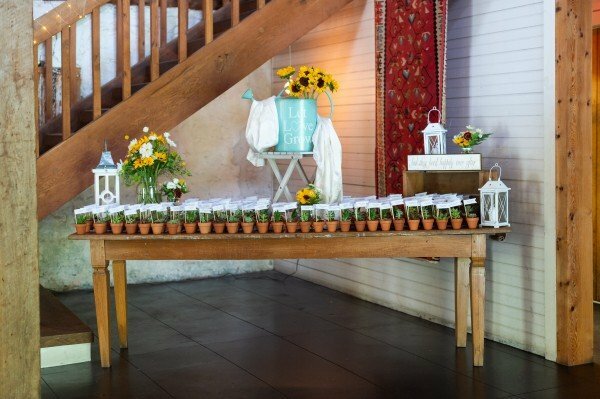 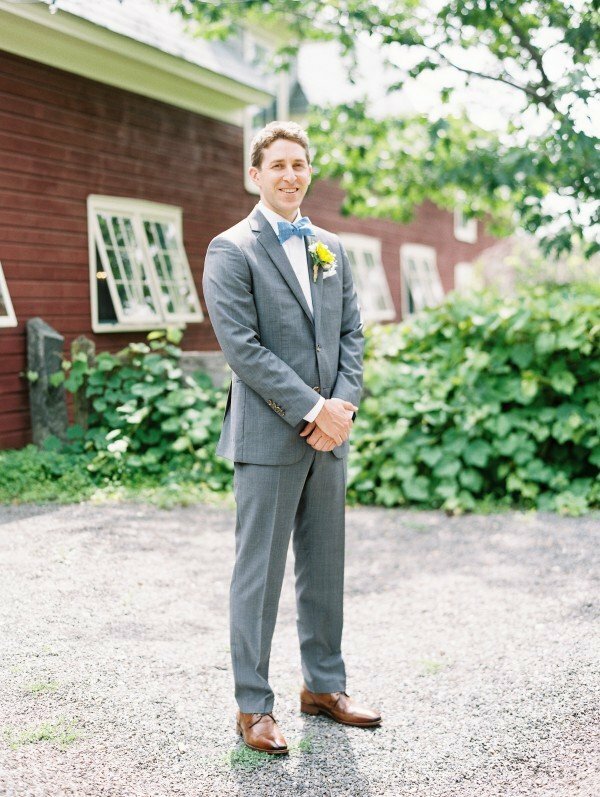 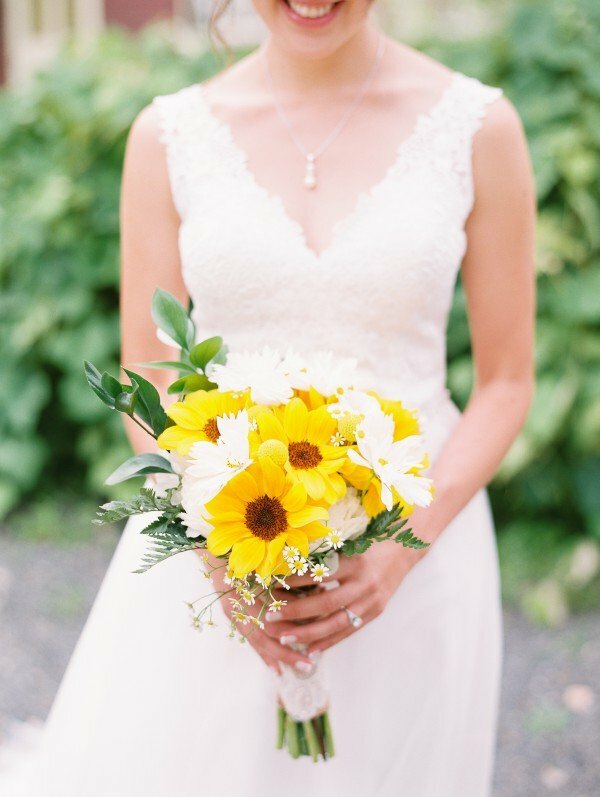 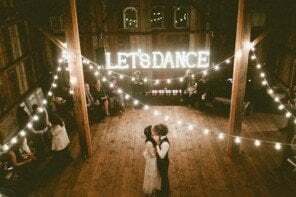 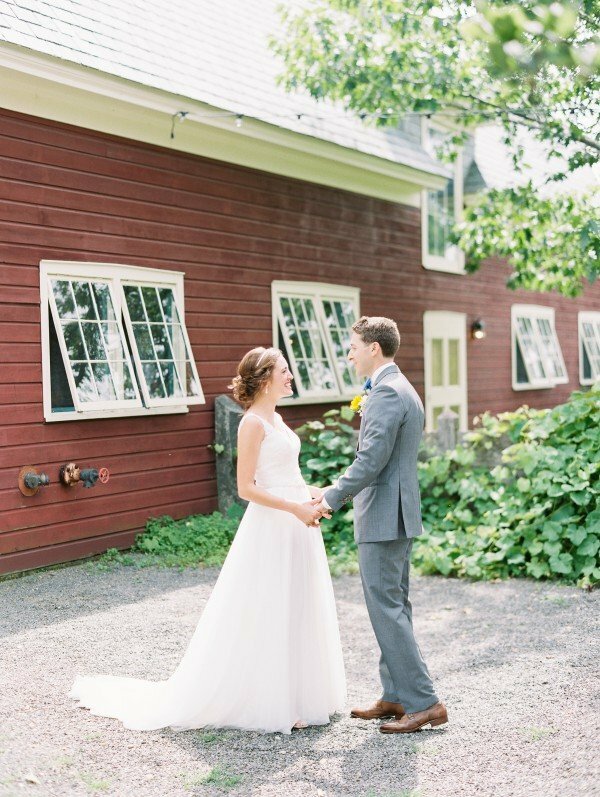 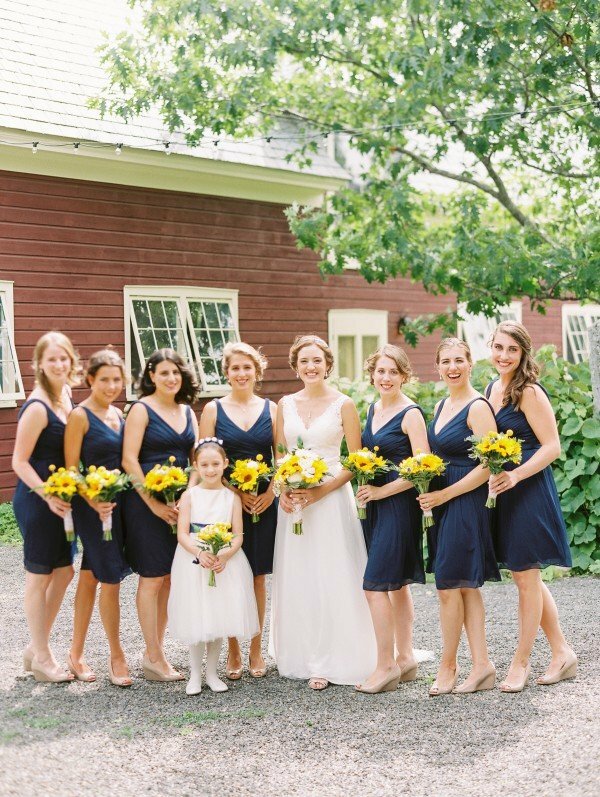 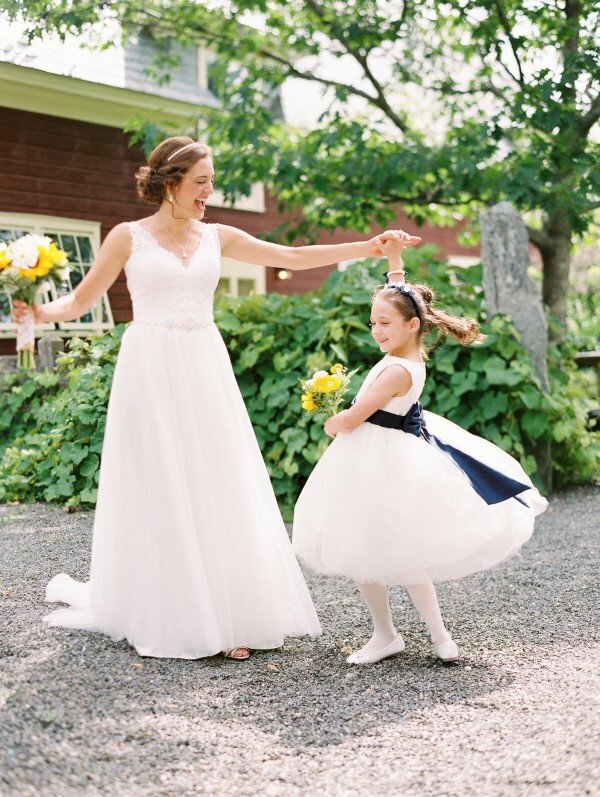 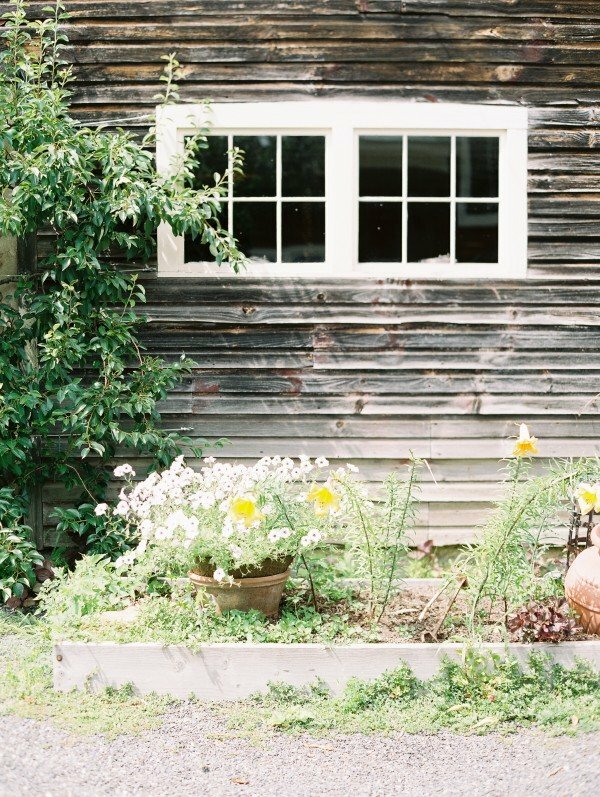 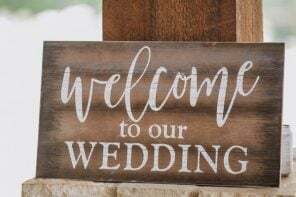 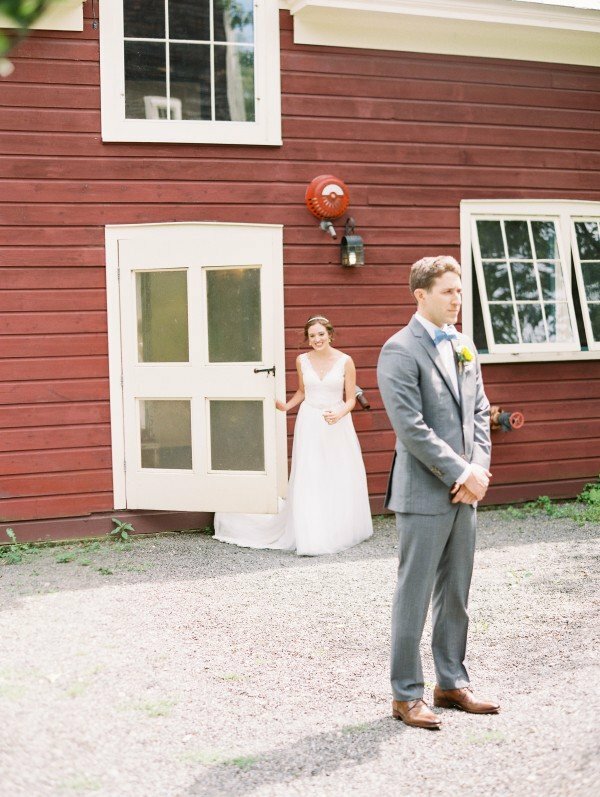 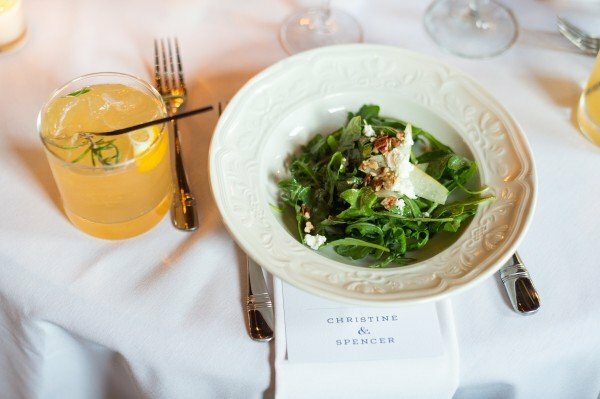 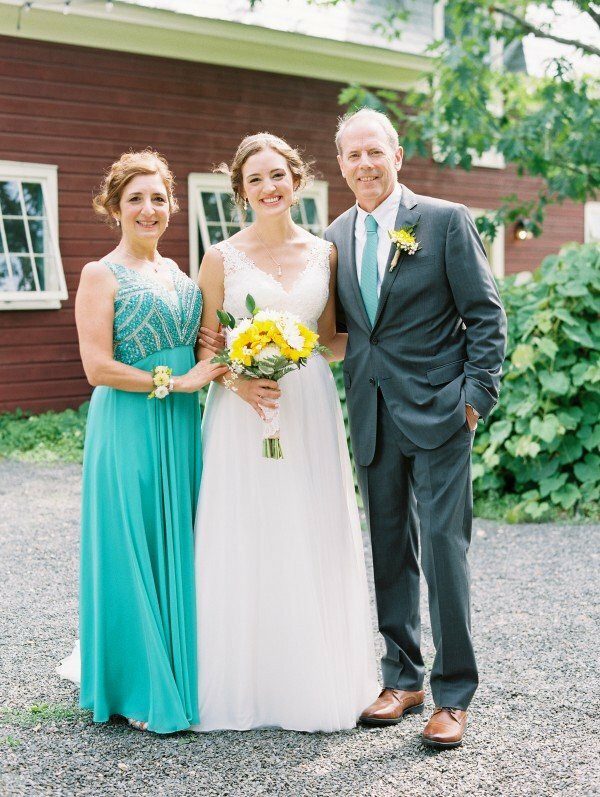 We looked at different venues in the Berkshires and Gedney Farm fit our vision perfectly- it has that “rustic elegant” feel and the food, staff, and property are all wonderful. 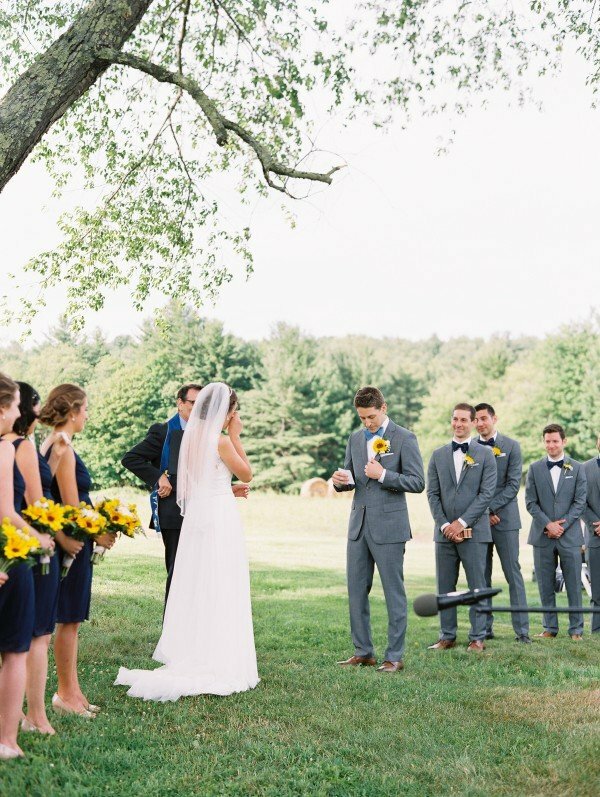 It’s hard to pick just one- our favorite moment from the ceremony was when we exchanged our own vows. 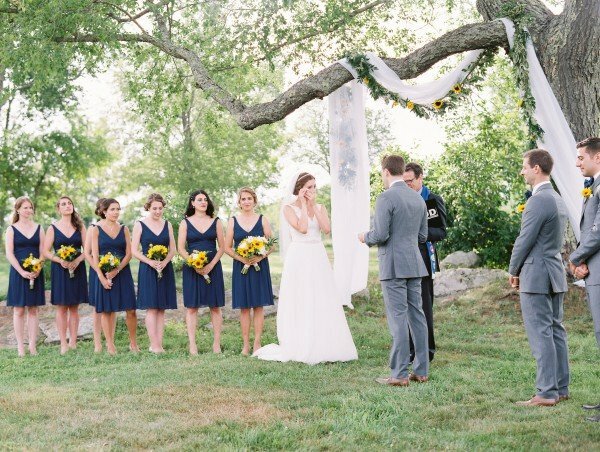 It was so special and personal and we couldn’t hold back the tears! 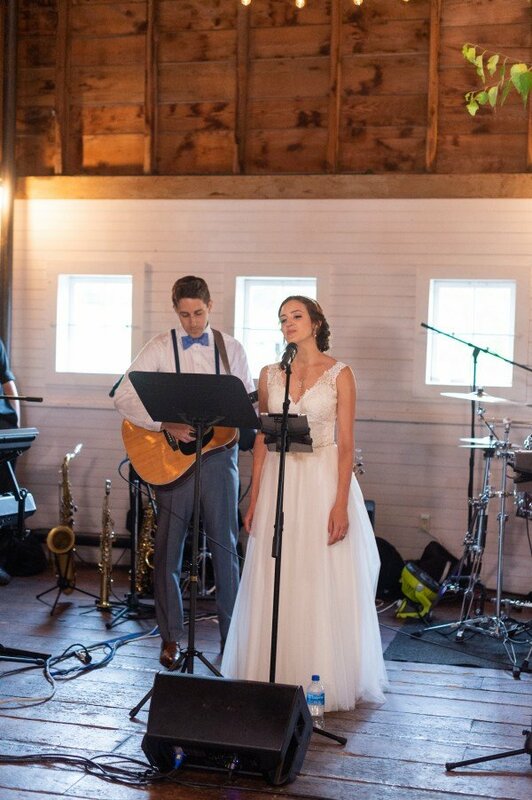 After our first dance, I sang “Songbird” and Spencer played guitar, which was another beautiful moment. 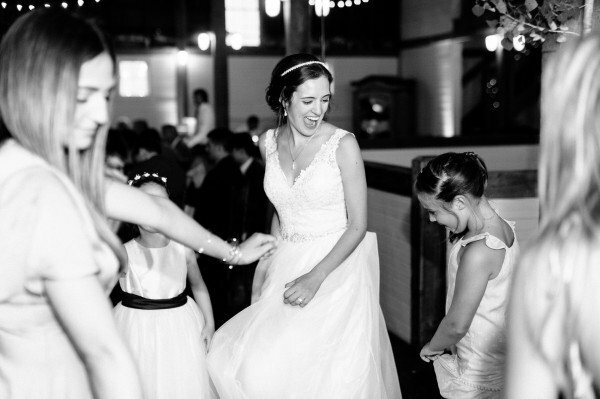 We also had a BLAST dancing at our reception. 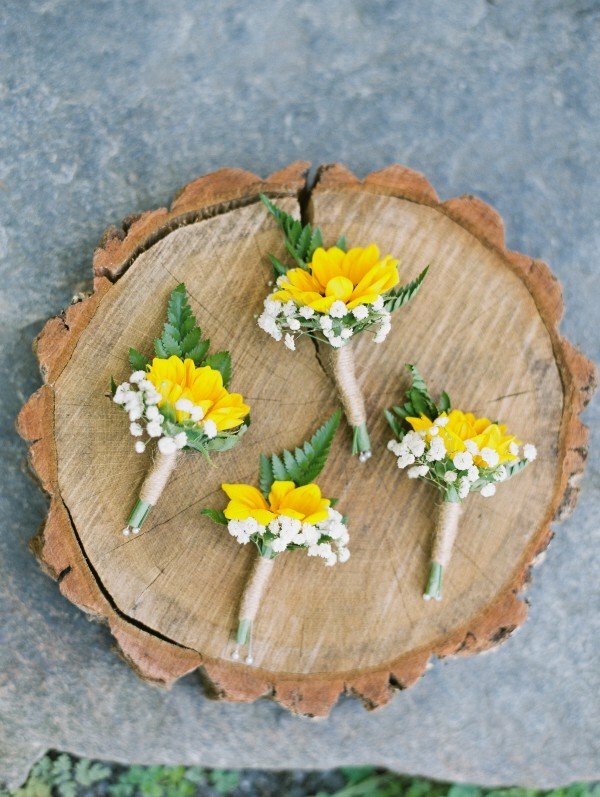 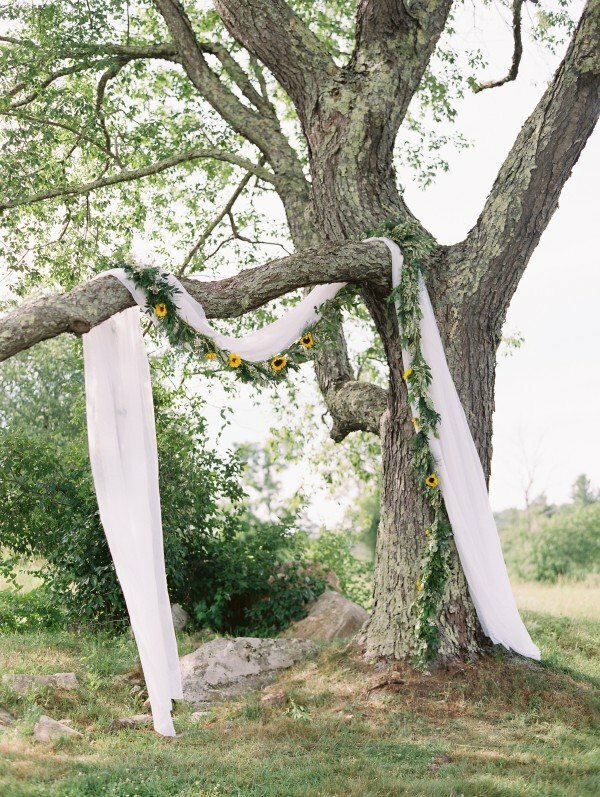 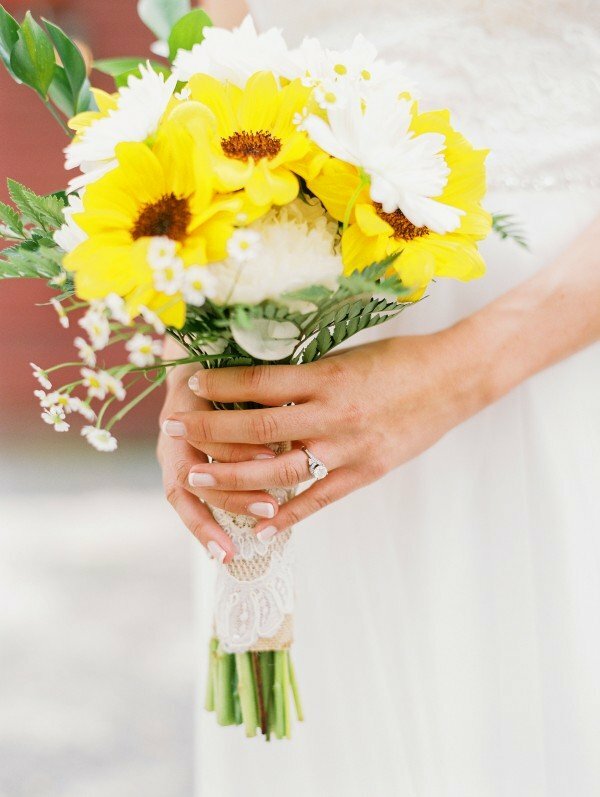 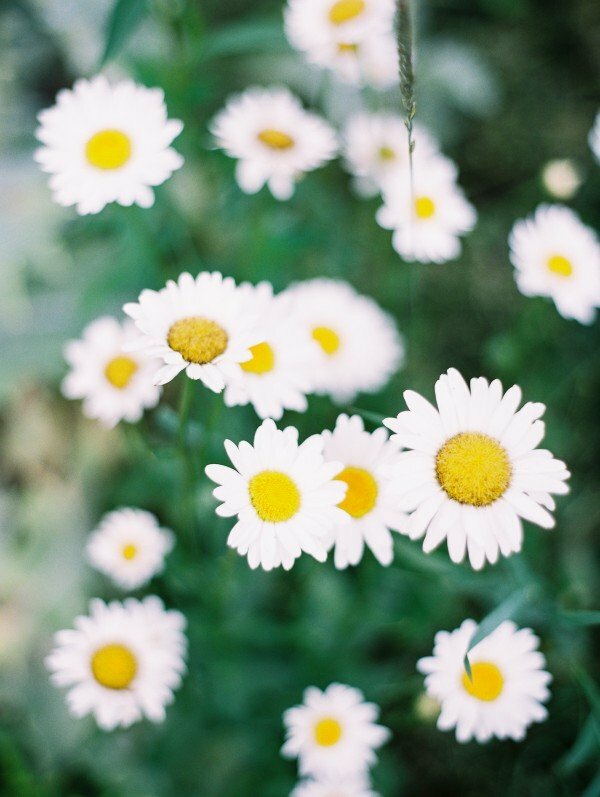 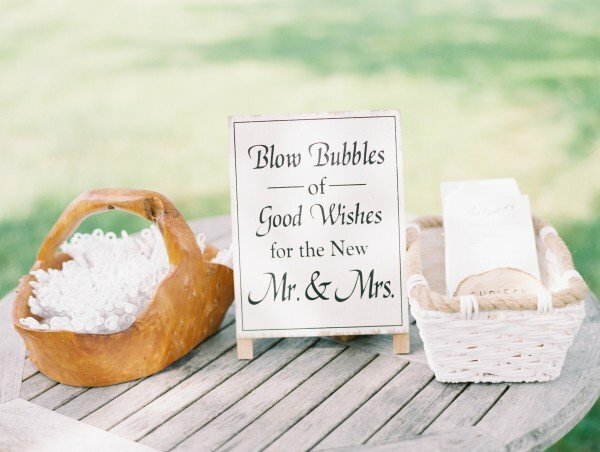 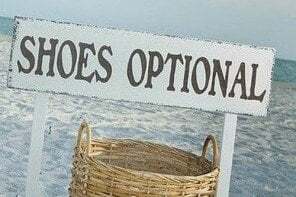 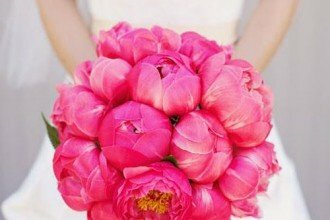 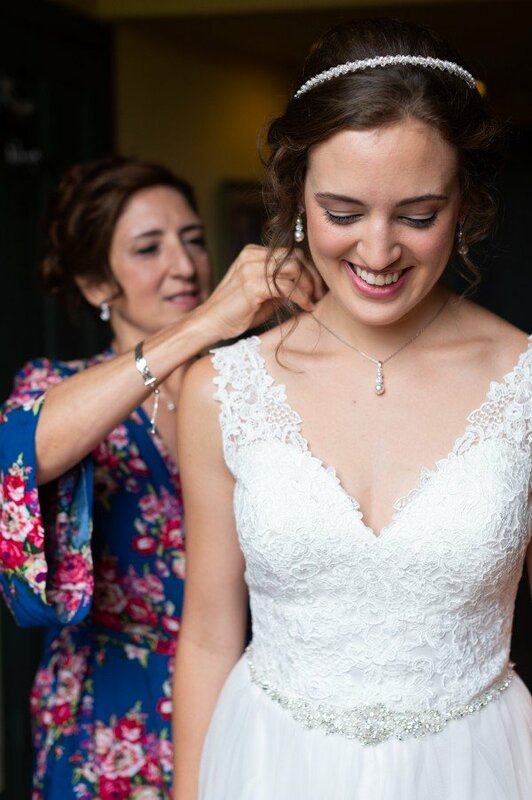 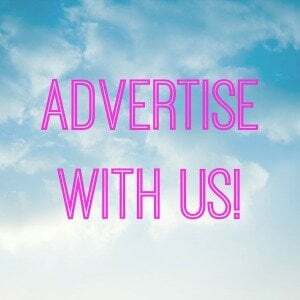 What advice would you give to brides planning their wedding now?